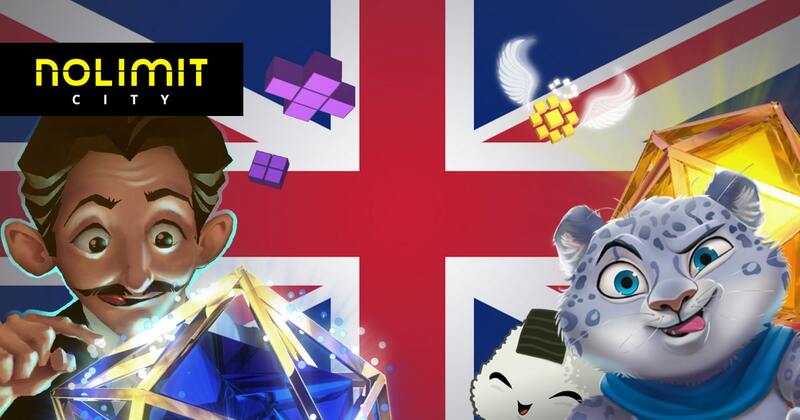 The UK Gambling Commission has awarded Sweden-Malta based software provider and casino games studio, Nolimit City, the prestigious UK B2B license to operate in the established market of the United Kingdom. This marks a huge milestone for Nolimit City and the next step of evolution in the provider’s journey. Proving its reputation and the will to deliver great content, whilst also respecting the importance of market regulation in every jurisdiction – this will enable the provider to expand its reach in one of the most mature markets in history. The Gambling Commission is well known for its thorough process and detailed inspection of every application submitted by B2B and B2C applicants alike. Following the successful approval by the commission, Nolimit will be extending future partnerships with reputable operators seeking fresh and exciting content. Nolimit City is a Stockholm-based online casino platform and game developer, offering high-quality content and services to operators around the world. The company has designed and developed its platform in-house from the ground-up; delivering a strong and powerful engine that can take large volumes of play and social interaction in its stride, on both desktop and mobile. It is coupled to an innovative back office and bonus toolbox, providing a one-stop shop for our partners. It is hugely flexible, and can be tailored to individual operator requirements and needs. We employ some of the smartest minds and artistic talents in the industry; people passionate about gambling and technology. They have helped us to create a portfolio bursting with fun and engaging games for both casino and lottery operators.